Popcorn is my favorite food! I have gotten pretty creative over the years with my toppings. Brewers yeast, soy sauce, hot sauce, honey, the traditional salt and butter, and a few others. 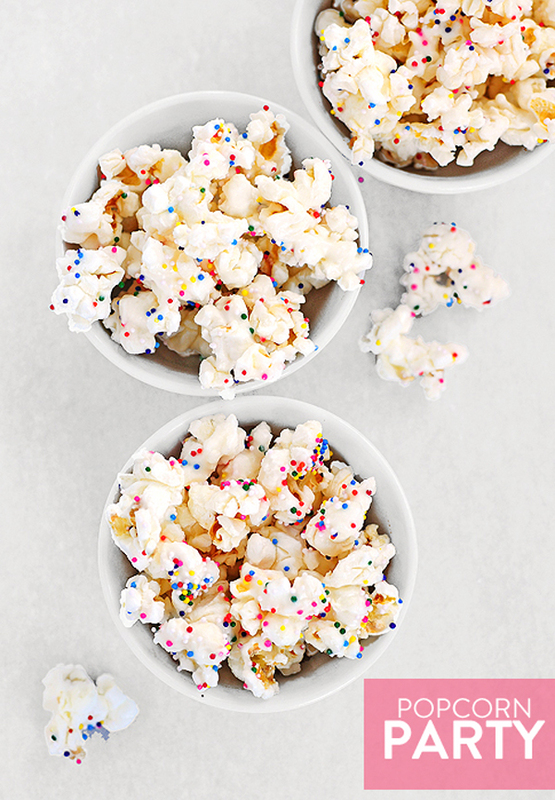 I’m ready to branch out and there couldn’t be a better way to go that Party Popcorn! White. Chocolate. Glory! You had me with chocolate! Head on over to She Wears Many Hats and get the recipe!